The turn in technology has brought about some sleek car designs that come with a massive price tag. Here are the top ten most expensive cars. At position ten this sleek car will cost you $284,900. This car is a two door, four seat Coupe. It comes with a standard 6.6L twelve cylinder engine and an automatic gearbox transmission. This luxurious car comes in position nine and will cost you $295,000. Like the Rolls Royce this car is a two door ,four seat with a standard 6.3 liter twelve cylinder engine and an automatic gearbox transmission. This car is a four door, five seat Sedan available in two kinds. The Sedan costs $286,750 and has a 6.6L, twelve cylinder engine and an automatic gearbox transmission. The EWB Sedan costs $319,400 which is basically an upgrade of the normal Sedan. 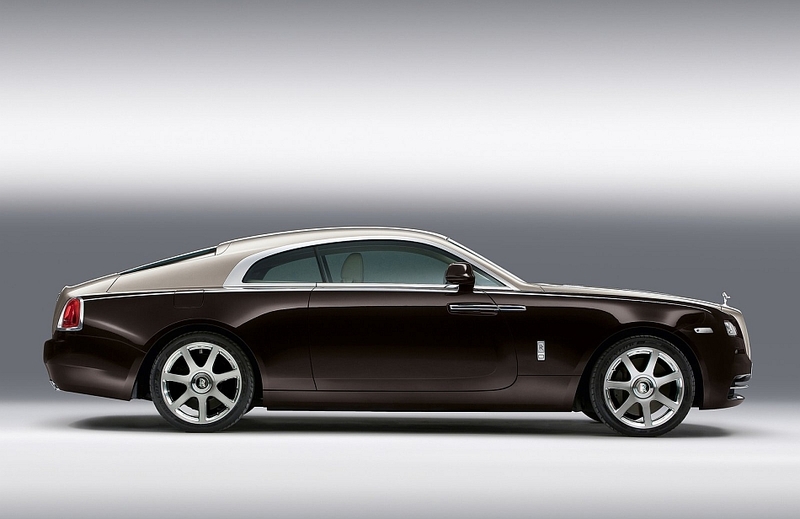 $319,995, just a little over the Rolls-Royce ghost EWB Sedan. This car has two doors and two seats. It comes with a standard 6.3L, 12 cylinder engine that can achieve 11mpg in the city and 16mpg in the highway. Its gearbox transmission is automatic. This car is a four door, five seat and is available in two kinds the Base and the Speed. The Base costs $303,700 and has a 6.8L, 8-cylinder engine and an automatic transmission. The Speed has the same features but achieves a greater maximum speed and costs $335,600. This is a two door, four seat coupe that has a 6.8L, 12 cylinder engine and costs $433,550. Its gearbox transmission is automatic. 4.The 2014 Rolls-Royce Phantom Drophead Coupe. 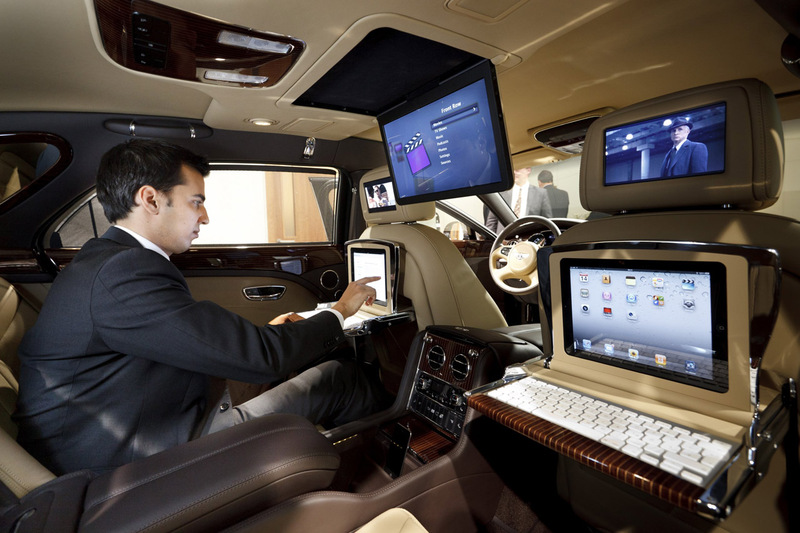 This fourth most expensive luxurious car is a two door,four seat convertible and has a 6.8L, 12 cylinder engine. It costs $474,600 and comes with an automatic gearbox transmission. This is a four door, five seat luxury car that has two trims ,the Sedan at $402,940 and the EWB Sedan at $474,990. Both have a 6.8L, 12 cylinder engine and an automatic gearbox transmission. 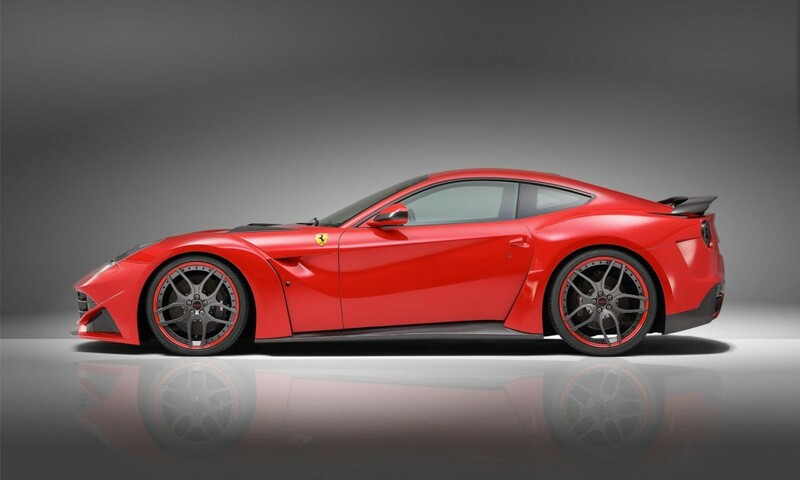 This car is a two seat, two door available in four trims the most advanced of those costing $548,800. It has a 6.5L ,12 cylinder engine and an automatic gearbox transmission. 1.The 2015 Porsche 918 Spyder.